First, I think I need to apologize for being so bad at completing tags! I think they are fun and I like mixing it up, but I just forget about all the tag drafts I have sometimes. Today is the day to start being better at these! I’ve seen this particular tag on many blogs and and excited to give it a go today. Thanks to Giovannard @ Book Coma for the tag! For each group, decide which book to burn, which one to rewrite, and which to reread. 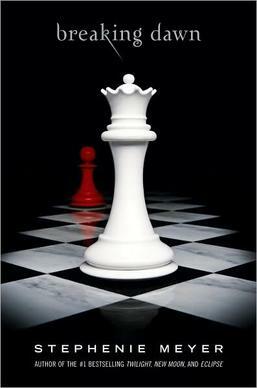 Burn: Breaking Dawn by Stephanie Meyer // I read this book once–when it first came out. And honestly, I was so disappointed that I was actually angry when I finished. And I have never read it since. 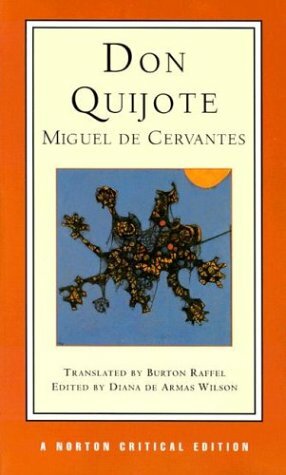 Rewrite: Don Quixote by Miguel Cervantes // There are moments in this novel that are funny and clever, like the most commonly read scene fighting the windmills. But there are some parts that are just boring or too long. This book does not have to be 900 pages. So I would revise it by cutting it down. 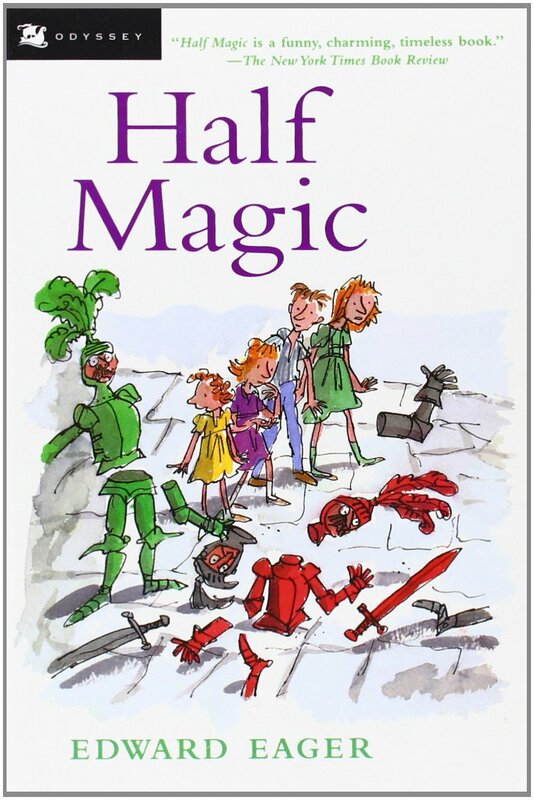 Reread: Half Magic by Edward Eager // I loved this underrated book as a child and have actually been wanting to reread it lately. I remember it being a great book to read out loud too. 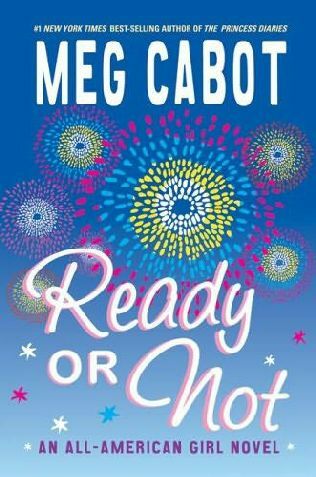 Burn: Ready or Not (All American Girl #2) by Meg Cabot // I love the first novel in this series–All American Girl– and I wanted to like this one. But the ending is just stupid and the whole premise is juvenile. Disappointing sequel. 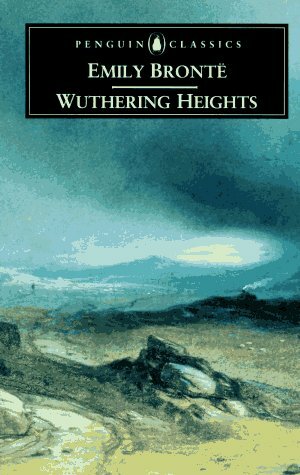 Rewrite: Wuthering Heights by Emily Bronte // I want to love this book. It’s by a Bronte for goodness sake! But I just don’t love the plot or Heathcliff. So perhaps a bit of rewriting would help. 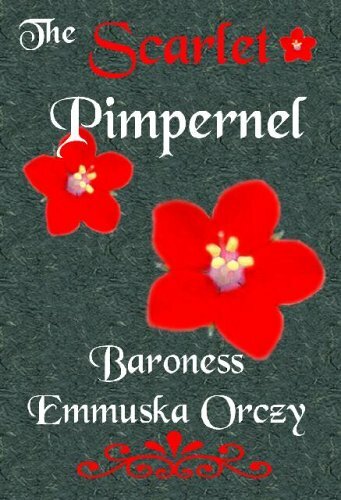 Reread: The Scarlet Pimpernel by Baroness Orczy // A fantastic classic about the French Revolution! I love the story, the characters, and the action! Burn: Insurgent by Veronica Roth // I think this series started really well. And then got progressively worse. As the second book in the series, this one is the beginning of the end for me. Reread: The Count of Monte Cristo by Alexander Dumas // I love this book so much. And the movie is one of my favorites too. Such an incredible, classic story of revenge, redemption, and love. Well that was fun and hard and I don’t like talking about burning books (even ones I don’t like). I tag . . . This tag is so fun! I’ve already done it, so I’m going to sit this one out, but thanks for the tag! I’d probably make all the same decisions you did, though I haven’t read all of these. Some how I knew you had tagged me. I will do this very soon because it looks really interesting and fun!